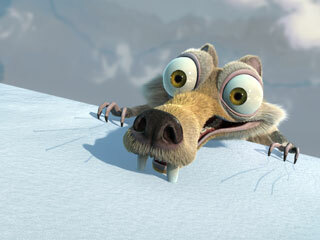 The Oscar Nominees for Best Animated Short Film of 2006 are…. January 28, 2007 · Filed Under Animation Award Winners, Animation Coming Attractions, Animation News · Comments Off on The Oscar Nominees for Best Animated Short Film of 2006 are…. All of these films may be sampled at the Oscar Showcase site. Is it possible to trace the chain of events that led to our own birth? Is our existence just coincidence? Do little things matter? In The Danish Poet the narrator ponders these questions as we embark on a holiday to Norway with Kaspar, a poet whose creative well has run dry. As the story of Kaspar’s quest for inspiration unfolds, it appears that a spell of bad weather, angry dogs, cows that slip form barn planks, careless postmen, hungry goats and other seemingly unrelated factors might play important roles in the big scheme of things after all. 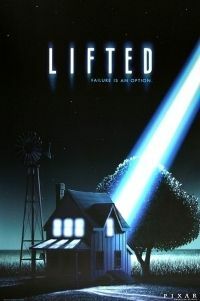 A bumbling young alien student from a distant world tests the patience of an increasingly weary instructor as he attempts a first-time abduction of a innocently slumbering farmer in Lifted, the comical latest short film from Pixar Animation Studios. An animated short based on Hans Christian Andersen’s tale about a poor young girl with a burning desire to find comfort and happiness in her life. Desperate to keep warm, the girl lights the matches she sells, and envisions a very different life for herself in the fiery flames filled with images of loving relatives, bountiful food, and a place to call home. This film was intended to be part of set of shorts to be released for Fantasia/2000 but the project was killed. From VFXWorld:Walt Disney Picturesâ€™ latest animated short, The Little Matchgirl, based on Hans Christian Andersenâ€™s â€œThe Little Girl with Matchsticks,â€ marks the end of an era. Itâ€™s the last of the shorts highlighting international music spawned by Fantasia/2000, preceded by two Oscar nominees, Destino and Lorenzo, as well as One-By-One. 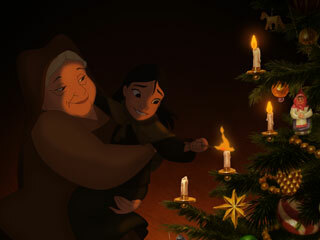 Itâ€™s also the last of the works to utilize the Computer Animation Production System (CAPS), the first digital ink-and-paint, compositing and rendering program for traditionally animated projects, developed by The Walt Disney Co. and Pixar. 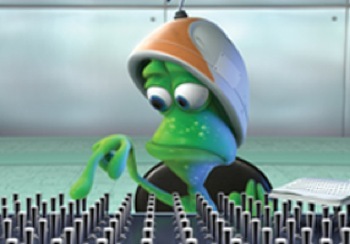 Fittingly, the first use of CAPS was on an earlier Andersen adaptation, The Little Mermaid, the feature that sparked the previous renaissance at Disney. Geza M. Toth is a 35 years old hungarian artist, working as an animation filmmaker and lecturer for the Hungarian University of Art and Design (MIE). Created approx. 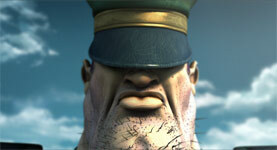 120 animation signals, commercials and short films. His productions were successfully screened at more than 50 different festivals. Dimples wishes all of these great films the best of luck.